789 Forrester Hollow Rd., Mtn. City, TN 37683 (MLS #381306) :: Highlands Realty, Inc. 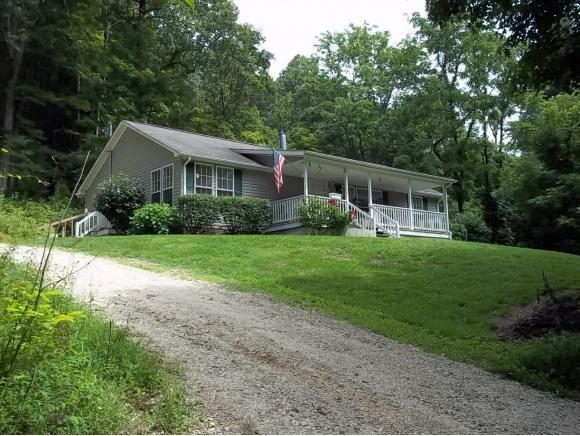 Looking for a private mountain estate Nice 3br 2ba home great location setting on 16+/- acres of mtn. land with creek running across front of property. Listing provided courtesy of Robert Grindstaff of Watauga Lake Real Estate Dev. Contingent Upon Inspection Financing Cash Foreclosure YN No Home Warranty YN No Possession At Close Tax Amount 0 Tax Town County 0 Water And Sewer Sewer-SepticWater-Private Well Zoning Na.